Updated Sunday April 7, 2019 by Keith Ingram. 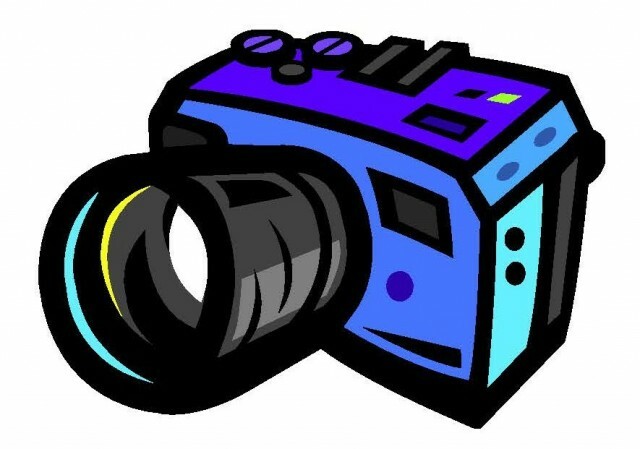 Team pictures will be on opening day Sunday, April 14th and Monday, April 15th. To assist with your selection please use the attached link below to pre order your photos. Bring a copy of your receipt to help speed up the process. Please check your teamwall calendar for your teams scheduled time. External links are provided for reference purposes. GERMANTOWN BASEBALL, INC. is not responsible for the content of external Internet sites. Copyright GERMANTOWN BASEBALL, INC. All rights Reserved.